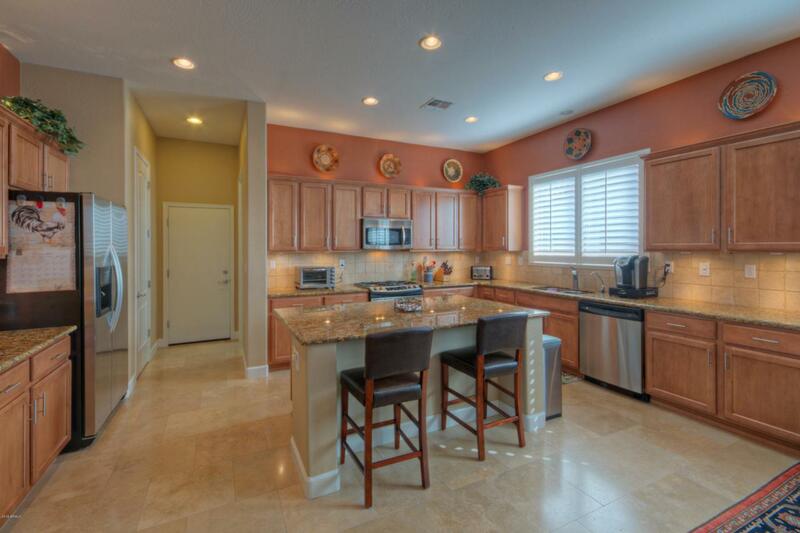 Nestled in a quiet area of Anthem is this wonderful Majesty model in Arroyo Grande. 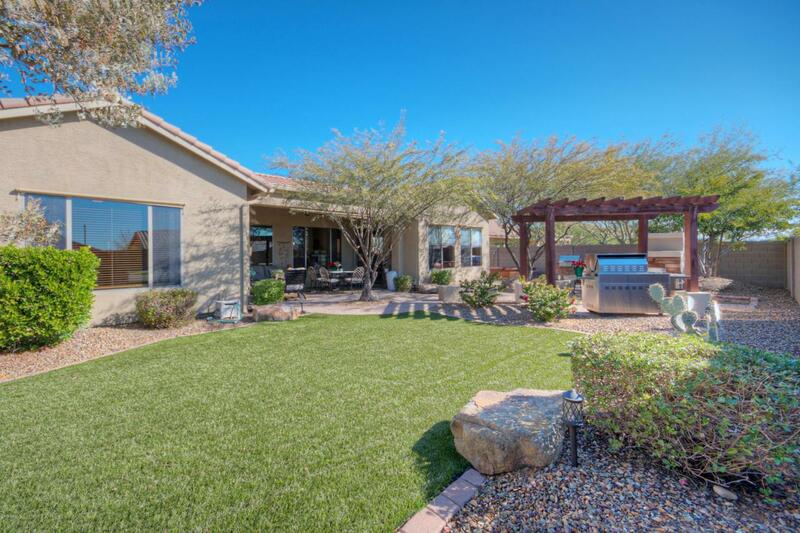 Bring your boat, RV and toys there is plenty of room in the 10000+ sq ft lot.Travertine stone tile, 8' doors ,and custom paint greet you upon entering. GRANITE, SS, and warm maple cabinetry in the kitchen accented w/ a tumbled stone splash and accent lighting under and above the cabinets! Rich neutral carpet in the bedrooms and living areas and stone and granite in the master bath. 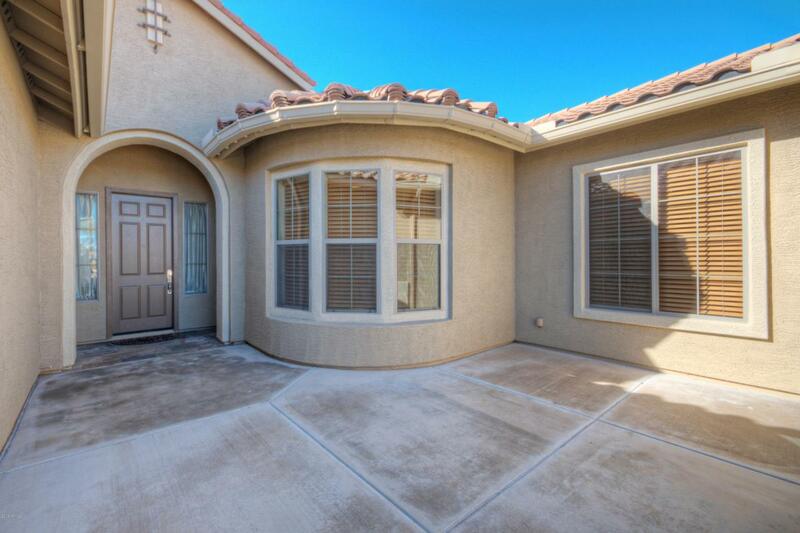 The RESORT-LIKE backyard boasts paver stone patios and paths, a wood burning fireplace, easy maintenance synthetic lawn, a built in BBQ, spa tub, large boulders and a RAMADA! 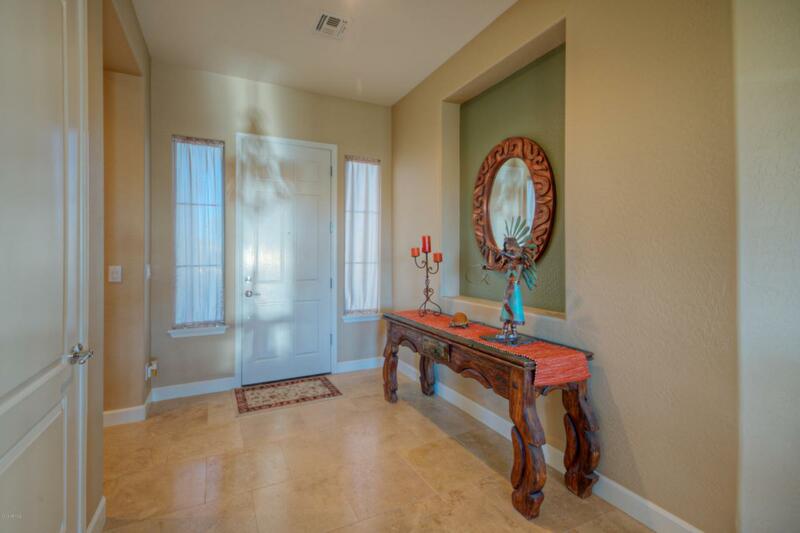 Enjoy all of Anthem's amenities with the solitude of this niche desert community!